Regisbuilt is once again a key sponsor and trade delegate at the 16th Annual Storage King Conference.  Regisbuilt is a preferred Builder for Storage King and has been a major sponsor and Trade delegate since 2005. 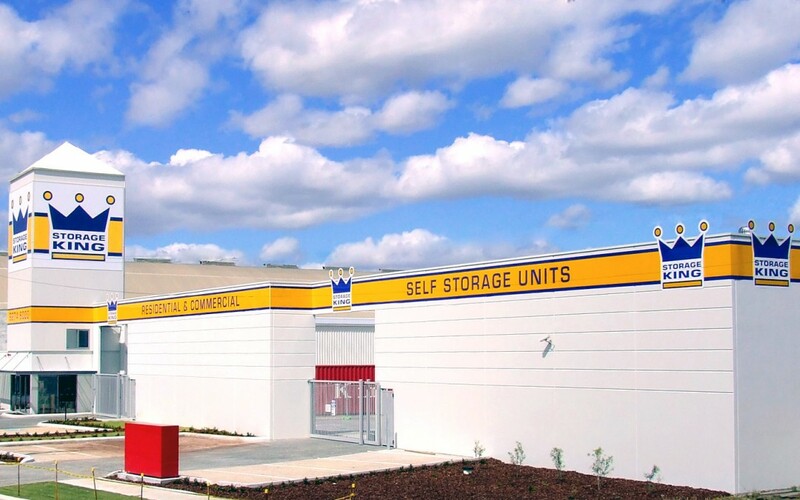 We look forward to attending the 2018 Storage King Conference on the Gold Coast.